Grief has distinct physical, mental, emotional, and spiritual effects. Western society and allopathic practices focus on curing painful human emotions. In this model, grief is viewed- and treated- as pathology rather than a natural, normal response to profound losses. 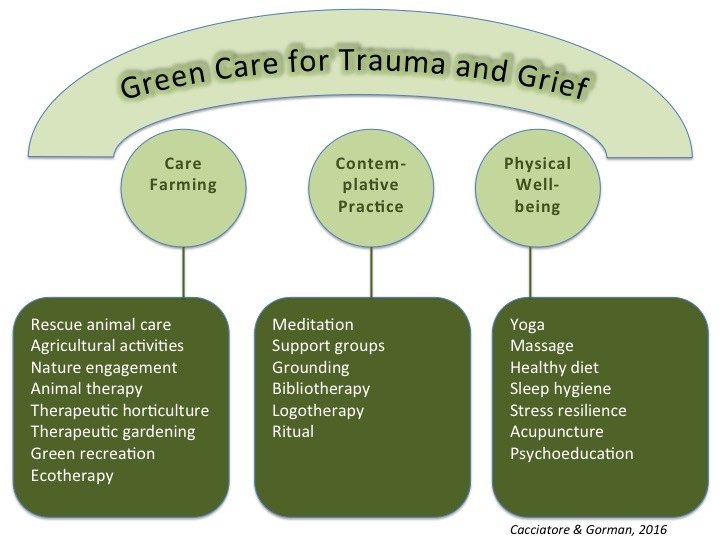 A more holistic and non-pathologizing approach, the practice of yoga, in all its forms, has tremendous potential as a means of helping people cope with and integrate traumatic grief.Yet, many yoga instructors have not had any training – to reduce potential risk or harm to vulnerable others – in working with the traumatically bereaved. 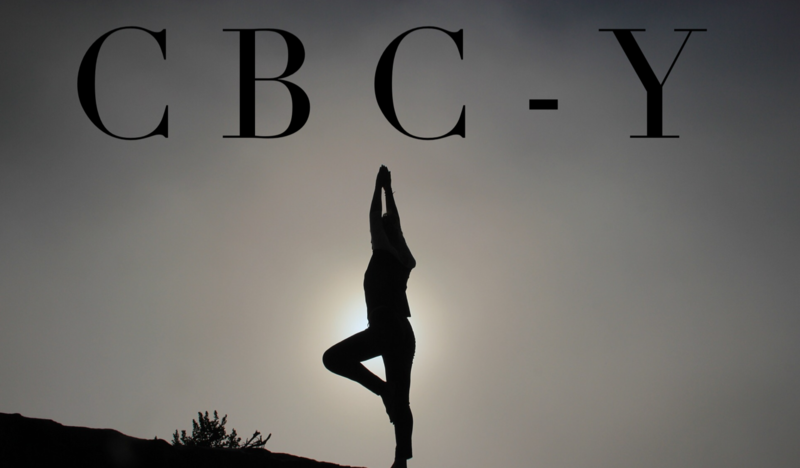 The Compassionate Bereavement Care-Yoga Provider (CBC-Y®) brings together the ancient and time-tested teachings of yoga with the most current research in traumatic grief to help yoga teachers who want to work, mindfully and gently, with the traumatically bereaved. In this 7-day intensive course, taught by researcher Dr. Joanne Cacciatore and yoga therapist Karla Helbert, LPC you will learn how to coalesce the science of grief counseling with the art of yoga and mindfulness practice to truly help clients reconnect, safely, with the world around them. 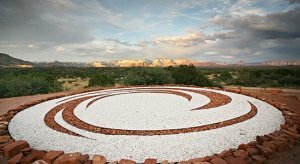 This training is being held at the Sedona Mago Retreat Center in beautiful Sedona AZ. Cost for the 7-day program is $2900.00 (includes all meals, lodging for six nights, materials, course fee and CBC continuing education credits). The MISS Foundation does not provide a refund for any reason after the stated cancellation date nor do we offer a refund for cancellation or withdrawal once a program has begun. maintains responsibility for the program and its content. Alliant is approved by the California Board of Behavioral Sciences to provide continuing education for MFTs and LCSWs (provider # PCE234). Alliant is approved by the California Board of Registered Nursing to provide continuing education for Nurses (provider # CEP11235).